This little gem needs some TLC, but has been a solid, steady rental since 2012 & currently has an awesome, reliable tenant. We do need 24 hrs notice to show. If you have a green thumb there is plenty to nurture and building in the fenced back yard provides plenty of storage for yard tools and overflow. 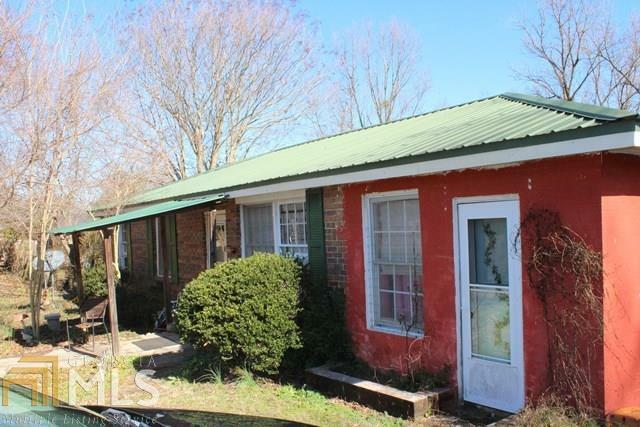 This property is located just 4 miles from Elberton in a quiet, established neighborhood. Directions: From Elberton, Travel Hwy 17n Approx. 4 Miles. Right Onto Cromer Rd, Property On Rt Sign In Yard. Courtesy of Savannah Valley Land Co.